Poets & Writers – the organization that made our Constant Stranger: After Frank Stanford unveiling last month in Buffalo possible – invited me to write about the experience for their readers. I described the genesis of Constant Stranger, the background of the extraordinary Just Buffalo Silo City Reading Series, and the readings from Kazim Ali, Marcus Jackson, Matthew Henrisksen, and Bill Willett that made the night so special for all who attended. On August 18, the city’s grain silos held a “micro-arts festival” to honor the work of Frank Stanford and herald the publication of a book that takes its title from one of his posthumous manuscripts, Constant Stranger. With the support of Poets & Writers, the festival brought the poets Kazim Ali, Marcus Jackson, and Matt Henriksen to Buffalo for one extraordinary night of performances, which included readings by Stanford’s close friend Bill Willett and a theatrical performance by Torn Space Theater. Next, Foundlings editor at large and LA office manager S. James Coffed and I are headed to Fayetteville, Arkansas for the Frank Stanford Literary Festival, which will mark our book’s official release. 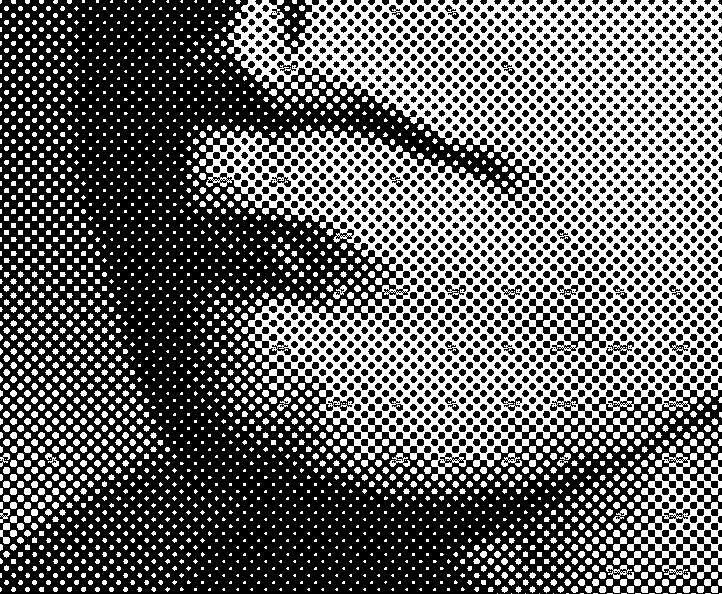 We’ll be presenting a panel discussion, “’Like a Song of Hog Blood’: New Directions of Frank Stanford Scholarship,” moderated by Ata Moharreri and featuring Patricio Ferrari, Murray Shugars, Bronwen Tate, Susan Scarlata, Leo Dunsker, and me. “You think Frank would have liked this?” I asked Bill Willett, a 70-year-old landscape architect, Frank Stanford’s best friend since the eighth grade, and a constant steward of his legacy these past 40 years. He stepped out of Max’s Hyundai Elantra into the middle of Silo City, its dirt roads puddle-pocketed from the previous night’s Biblical rain. I came to Stanford’s poetry through my friend Max Crinnin, who came to it through his father, the poet Gerry Crinnin, who came to it while at Brown studying and working with his close friend and mentor C.D. Wright. Wright, who loved Frank, co-founded Lost Roads Press with him, and inherited half of his papers, led countless readers to Stanford, generously sharing her insights and archives with almost anyone interested until her sudden death in 2016. Frank’s voice has been a major influence on my own poetry, but Max and I also looked to Frank’s efforts as a publisher and art-evangelist when we decided to start the poetry magazine Foundlings, and we continue to consider his efforts and legacy in everything we do. When Max and I visited Soho’s McNally Jackson bookstore on a trip to new York in the final days of 2015, we picked up copies of the recently released collected works What About This and the archival selection Hidden Water — a stupefyingly significant joint effort from Copper Canyon Book and and Third Man Books, led by Michael Wieger and Chet Weise, and made possible by the support of Wright and Stanford’s widow, Ginny Crouch Stanford. Until this point we had only known Stanford through Gerry’s Lost Roads first editions of You, Crib Death, The Singing Knives, Arkansas Bench Stone, and Battlefield. We began to think about how these books might signal a reevaluation of Stanford’s place in the contemporary poetry landscape. Before their publication of these two books, Stanford’s work was passed from hand to hand in the form of Lost Roads first editions like the one’s we’d been lucky enough to encounter. Most of his work was out of print — except the formidable 400-page Battlefield, republished by Lost Roads in 2000 — and he was a peripheral and misunderstood figure in popular literary discourse, near-absent from academic circles other than at Brown, the University of Arkansas, and a few other English departments where his scattered acolytes had landed in tenure tracks. A mountain of anecdotal evidence confirmed that anyone who encountered Stanford was touched with a Pentecostal fire, and wanted to share his work with any other serious lover of poetry. Artists from Tom Waits to Terrance Hayes, Michael Ondaatje to Jack White were said to be fans, but critics, educators, and most importantly, the majority of English-language poetry readers, didn’t seem to recognize the enduring vitality and relevance of Stanford’s work. Over the following year, as our own fledgling publishing efforts matured, we watched these two seminal Stanford releases, wondering if they would break the levee of obscurity that kept most readers from Stanford. They met well-deserved praise among reviewers; some even imagined, like us, that Stanford would step into a sort of spotlight that had been reserved for him all these years. But this didn’t happen. As we approached 2018 — the 70th anniversary of Stanford’ birth and the 40th anniversary of his death — we wondered if we could use our little magazine as a vehicle to position the poet and his work in a contemporary context, by inviting contributions from all of the writers who knew him, studied him, or have felt his influence. We should have known a magazine wouldn’t come close to suiting the job. Contributions came in from every corner of the country; some came from overseas. Everyone seemed to know three other people who were Stanford fanatics. The authors of seminal critical essays connected us with rising PhD and MFA students. Twentieth-century titans led us to poets in their twenties. The problem we set out to answer, to borrow from Albert Einstein, couldn’t be solved on the plane of its original conception. A Stanford-themed issue of a small-distribution poetry magazine had turned into a 300-page book with 30-plus contributors. Though the official release was slated for September 21, 2018, at the Frank Stanford Literary Festival in Fayetteville, Arkansas, it was important to us to celebrate the book in our hometown. For an unveiling party, we knew there would be no more suitable venue than the Silos. An unveiling party presented an opportunity for Foundlings to collaborate with two of our favorite cultural organizations: Just Buffalo, sponsor of the Silo City Summer Reading Series, and Torn Space Theater, which puts on daring and innovative site-specific performances at the Silos each summer. Over the course of the past winter, Falck, Torn Space’s Dan Shanahan, and Max and I outlined a way to combine all of the events that we planned to hold at the Silos in August 2018. While each element — the Just Buffalo reading, the Torn Space performance, and the Foundlings book launch — would exist independently, the spirit of Frank Stanford would interpenetrate, animate, and bring together all of the experiences unfolding within and among the monumental architecture of the Silos. Read about the unveiling on the Poets & Writers blog. On Saturday, August 18, Foundlings Press will unveil Constant Stranger: After Frank Stanford, the biggest release yet from the little publishing collective a few friends and I started only two years ago. Including a cross-generational cast of luminaries and legends like Forrest Gander, C.D. Wright, Ada Limón, Steve Stern, and Terrance Hayes, the book celebrates the life and work of the poet Frank Stanford. 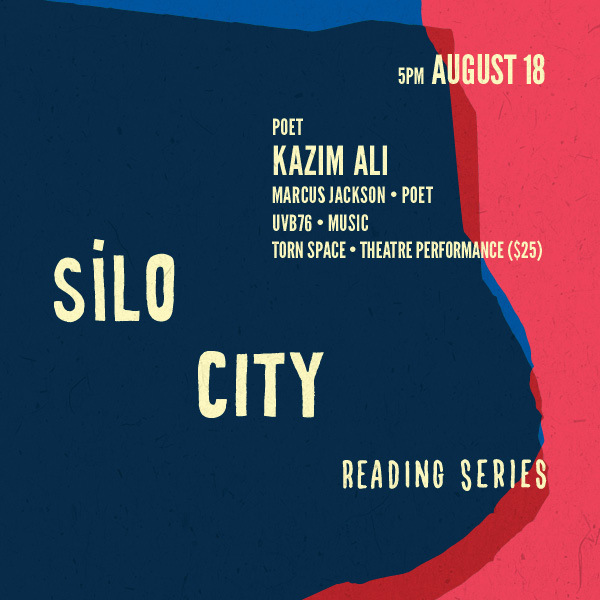 Our unveiling — this Saturday at Silo City — coincides with the last Just Buffalo Silo City Summer Reading Series performance of 2018, featuring Kazim Ali and Marcus Jackson (5pm), as well as an immersive theatrical experience, STATIONS, presented by Torn Space and a host of international an internationally acclaimed collaborators (7:30pm). (Tickets to STATIONS are available here, for $20 with the discount code “JBLC”.) Our unveiling will be held at Duende, an awesome bar on the Silo City property. 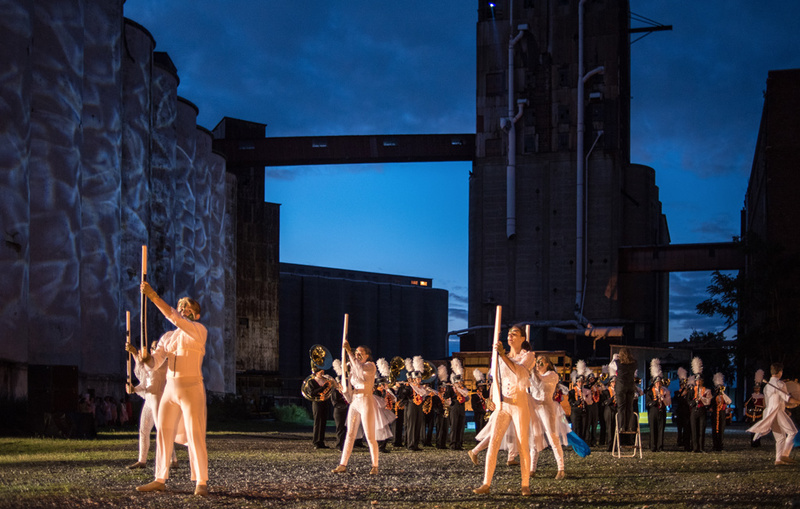 Noah Falck’s Silo City Summer Reading Series is the most-anticipated reading series in Buffalo, and one of the highlights of the city’s arts culture. Following readings from Ali and Jackson, and a musical performance by UVB76, Foundlings will bring Matthew Henriksen (poet and organizer of the Frank Stanford Literary Festival) and Bill Willett (Stanford’s friend) to read some of Frank Stanford’s poetry as a transition into the Torn Space portion of the evening’s events. Torn Space Theater’s RESPONSE festival, set at the Silos for the past several years, always proves an unforgettable experience. Our after party starts between 10 and 10:30pm, in Duende, where we’ll have copies of Constant Stranger on sale. The Buffalo News called the book “a timely project that Foundling Press’s Aidan Ryan said ‘spiraled out of control’ after he and co-editor Max Crinnin sought to build on renewed excitement about Stanford following two major 2015 publications of his verse,” and one that “aims to solidify Stanford’s status as a major American poet.” To offer a mix of new and old perspectives on Stanford — the Buffalo News called him “a Southern poet whose prolific production of hauntingly visceral verse was cut off with his tragic death at age 29 in 1978” — we pulled together tributes, poems influenced by Stanford, critical essays, memoirs, and Spanish translations of Stanford’s verse, all culled from the 40 years since his passing. An image from inside Constant Stranger: After Frank Stanford. The Spectrum today ran a nice featurea nice feature on UB alums S. James Coffed and Max Crinnin, editor-at-large and editor-in-chief of Foundlings Press, respectively. I also talked with the Spectrum‘s Benjamin Blanchet about working with these two impressive individuals to launch a magazine that became a press. I’ve had the pleasure of collaborating with Noah Falck on a lot: My Next Heart, a Foundlings book release, programming at Just Buffalo, and much more to come. 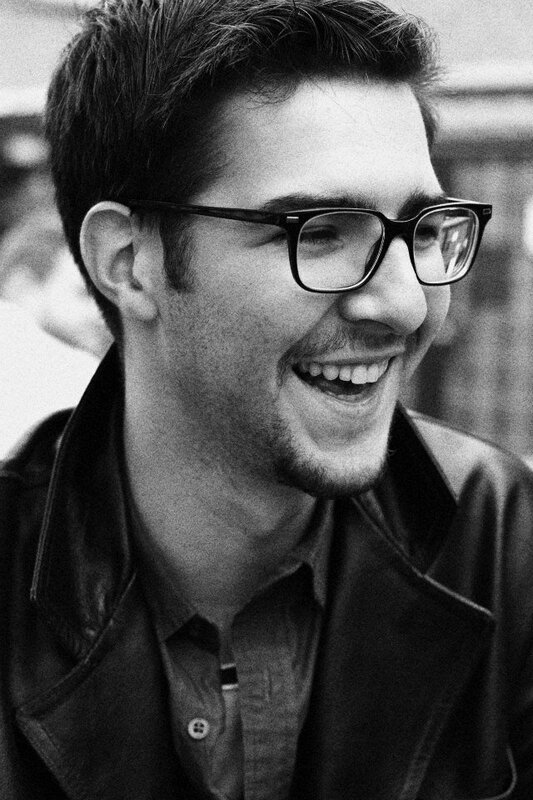 Last January, we sat down over a few pints in the Statler City bar, just off Buffalo’s Niagara Square, and turned our attention for a few hours to a subject Noah rarely brings up: his own work. We covered a lot of ground: the reissue of Noah’s 2012 full-length debut, Snowmen Losing Weight from BatCat Press, the forthcoming release of his book Exclusions from Tupelo Press, the early influence of music on his work, the genesis of his Silo City Reading Series, his experience of parenting, and his feelings about calling Buffalo home. You can read that recorded conversation in the Spring 2018 online edition of Rain Taxi.